Ranchi Art & Antiquarian Books' Shop is now open. Please visit the Shop to browse the selection available. Items can be purchased or reserved by payment of small holding deposit for later delivery. Ranchi Art & Antiquarian Books, a dealer in Fine Art and Books, was established 8th July 2011, with the aim of providing a varied selection of works of art and books at reasonable prices. The paintings and books displayed on this site are available for purchase in the Shop which can be accessed from the Menu or by following this Shop link or one of the featured items. The two paintings at the head of this page are examples of the range of paintings that are available for sale in the Shop. The first is a gouache on card entitled "Kilimanjaro in Chagga" which depicts the two peaks Kibo and Kimawanzi. The artist is currently unknown. The second is a watercolour study of cargo/passenger ship ss Venetian (Ellerman Line) at moorings in Palermo Harbour signed Ellis Silas c1950 (for sale). 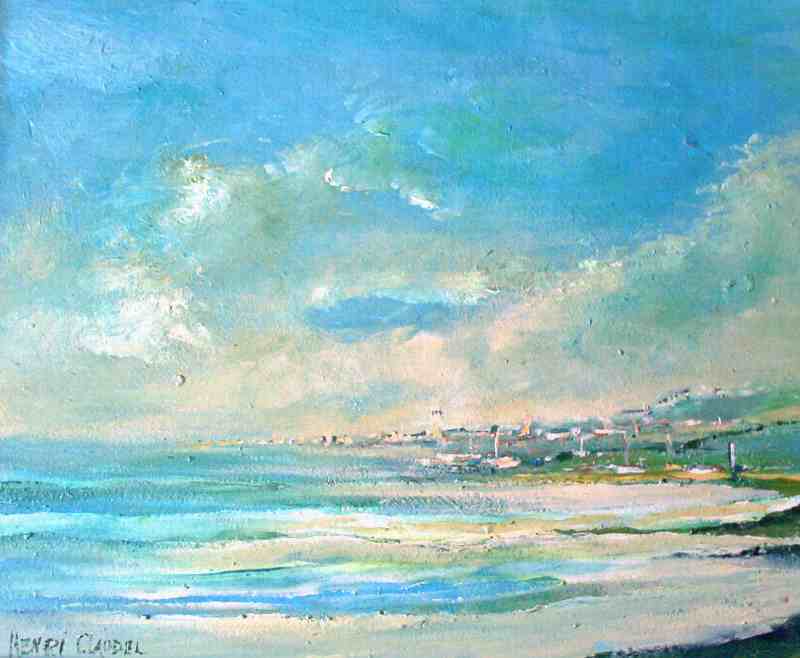 To view the paintings currently available for sale please visit the Shop and select the type of art work from the Categories listed or simply browse through the complete range. The items available are updated daily so please return again soon if there isn't anything to your liking at this time. Please note that the Ranchi (India) Branch of Ranchi Art & Antiquarian Books will be offering works sourced from South Asia and these items will be shipped directly from Ranchi (Jharkhand) India. To view the current lists of items for sale on my eBay site Falkingbridge2 please follow the link. You can contact me using the Contact Us link in the Menu, emailing directly to [email protected] or by phone +447821953966 (English). Enquiries relating to items sourced from South Asia should be addressed to [email protected] or phone +916205380770 (Hindi). 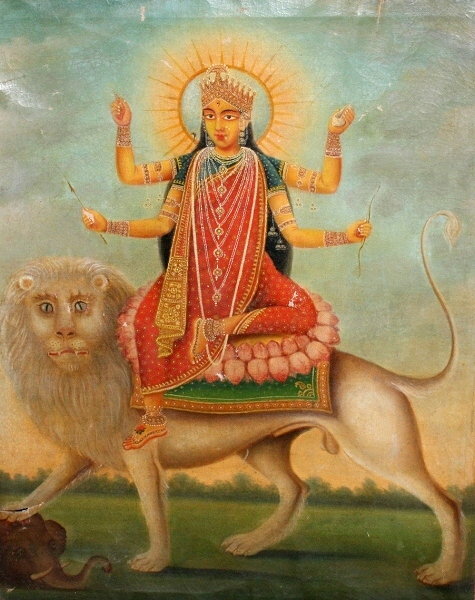 Durga Maa on Lion with Elephant in obeisance. 19th Century Bengali School, oil on canvas. 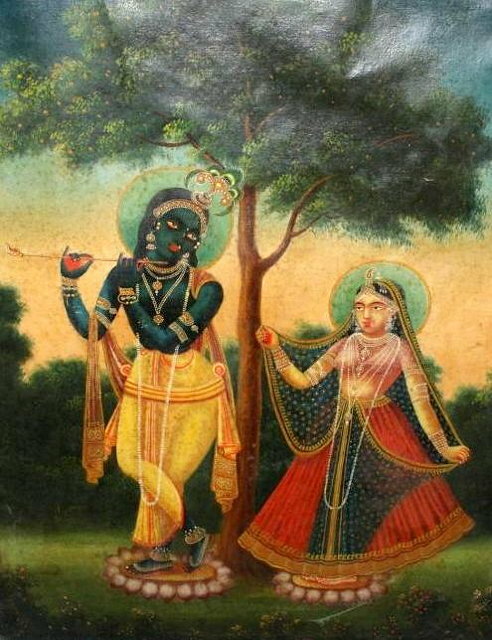 Radha Krishna in classical poise. 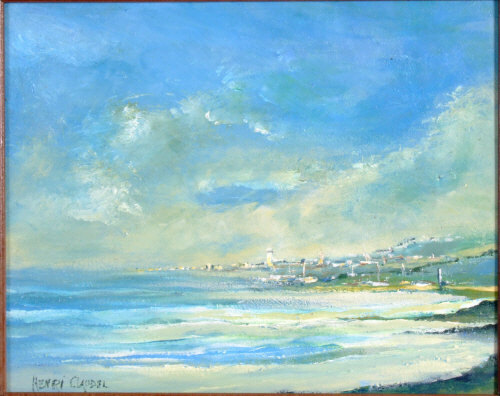 Vue de Cote de L'Atlantique, oil on board, signed Henri Claudel, c1970. 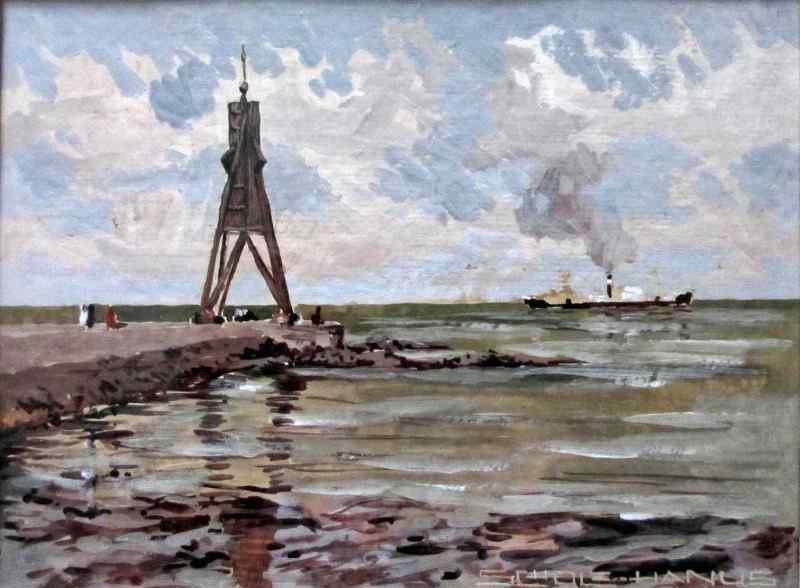 Kugelbaake navigational beacon, Cuxhaven, gouache on card, signed Scholz Hanus, c1960.